G3 game headset using the famous Texas Instruments (TI) AIC3254 this top audio processing chip. DSP digital audio processing chip, EQ preset music mode, game mode, BASS sound mode. Game mode, additional SRS space surround sound. sound field is open, clear positioning, very telepresence. DRC output volume control chip, limit the output dynamic, reduce hearing tired, effective protection of hearing. 1. 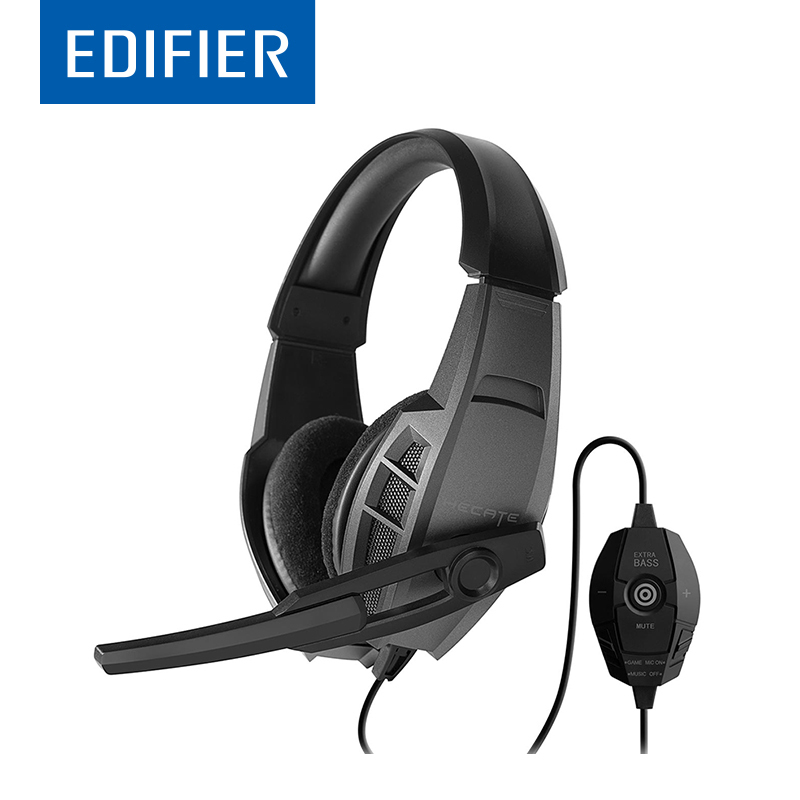 All you buy from us is original from EDIFIER and enjoy Warranty for one year . 2. All the product we are in stock , Fast Shipping during 11.11 . 3. All the price do not include tax , If you want we declare as you want .Please make message under order , If still has tax need you pay . 4. All the plug of speaker are EU plug , If you need other plug , Please contact us . Thanks for comg EDIFIER Official Store .